The ETF industry has witnessed explosive growth buoyed by the rise in “thematic investing” and craze for “smart beta.” It has seen 84 launches and 22 closures so far this year, taking the total number of ETFs to 2,182 and total assets to nearly $3.43 billion in the U.S. market. The rapid growth can be traced back to unique strategies, creativity, transparency, diversification benefits, enhanced tax competences, low turnover and low cost. Additionally, both existing and new issuers are active in bringing innovative products to the market, carving a highly specialized theme (or niche investment) focusing on a narrow corner. 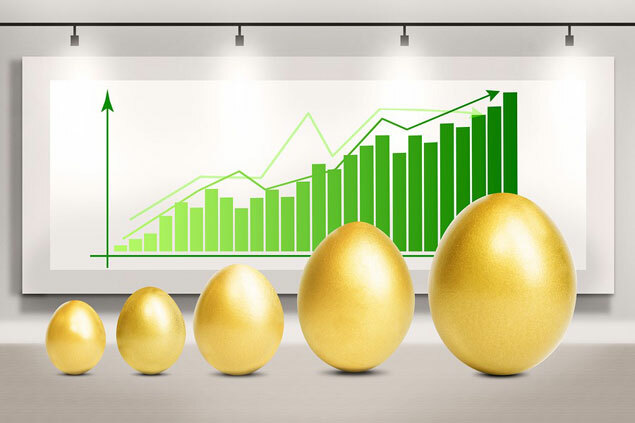 Below we highlight four ETFs that have been able to pull in over $100 million in AUM and have huge potential to dominate the market in the coming months. VXXB has become extremely popular having amassed $195.9 million in AUM since its debut on Jan 17, though it bears credit risk being an ETN. Bouts of volatility and uncertainty stemming from the Fed policy, technology rout and trade tensions helped ETN to garner solid investors’ attention. The note is linked to the performance of the S&P 500 VIX Short-Term Futures Index Total Return, which provides access to equity market volatility through CBOE Volatility Index futures. The index offers exposure to a daily rolling long position in the first and second month VIX futures contracts and reflects market participants’ views of the future direction of the VIX index at the time of expiration of the VIX futures contracts comprising the index. Expense ratio comes in at 0.89%. This is an actively managed ETF providing investors global exposure to a basket of the leading companies engaged in advancing the blockchain-based technology and other distributed ledger technologies. It has pulled in about $170.3 million in its assets since its launch on Jan 17. The product holds a basket of 50 stocks, with none of the securities making up for more than 6% of assets. American firms dominate with about 58% of the portfolio, followed by Asia (28.7%) and Europe (11.1%). This new fund has an expense ratio of 0.70%. Is The VIX/SPX Marriage Heading For The Splits?